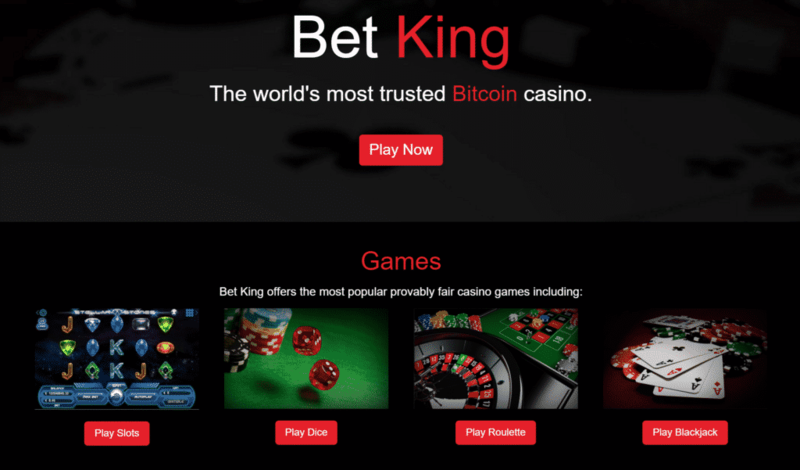 Bet King Casino is a leading Bitcoin gaming destination that has been operational ever since April, 2013. 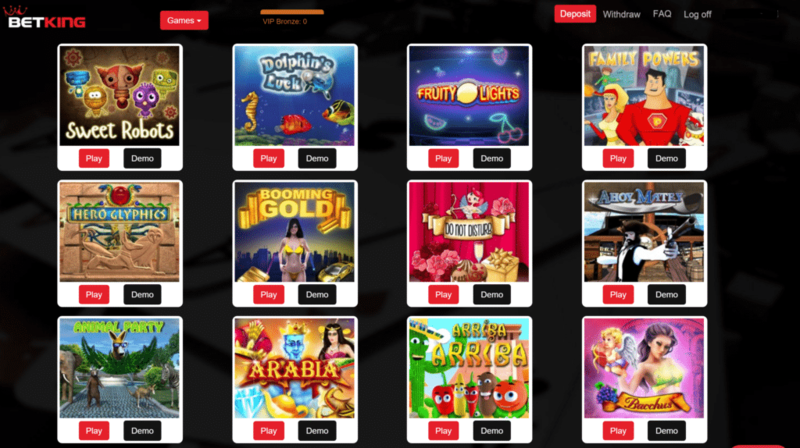 The site is powered by Booming-Games and features a great selection of provably fair casino games including slot machines, dice and card games. Aside from impressive game catalogue, Bet King Casino can boast with generous bonus offers, huge betting limits and instant cashouts. Moreover, users get access to games with pretty low house edge, good customer care and a safe gaming environment. The site is available only to countries where Bitcoin gaming is legal and since it hasn’t been approved by the UK Gambling Commission it’s not open to British players. Unlike other operators that require visitors to complete a registration process prior to playing the games, Bet King Casino automatically creates a profile for you when you first open the site. Right away you will see your account number in the upper right corner; however, you’ll be able to set log in details as well as 2FA via the user settings section. Powered by Booming-Games, Bet King has a truly impressive selection of games as well as a good game variety. Customers can access various categories by using the scroll down menu and choosing the desired section (dice, slots, roulette and blackjack). The games are provably fair, according to the operator, and most of them have a very low house edge of 1%. When it comes to the gaming experience, it can be concluded that all titles run seamlessly and come with great graphic and sound effects. This is a pretty standard variant of the game. Users should try and guess whether the outcome of the roll will be over or below a certain amount. There are several betting options as well as auto play mode. 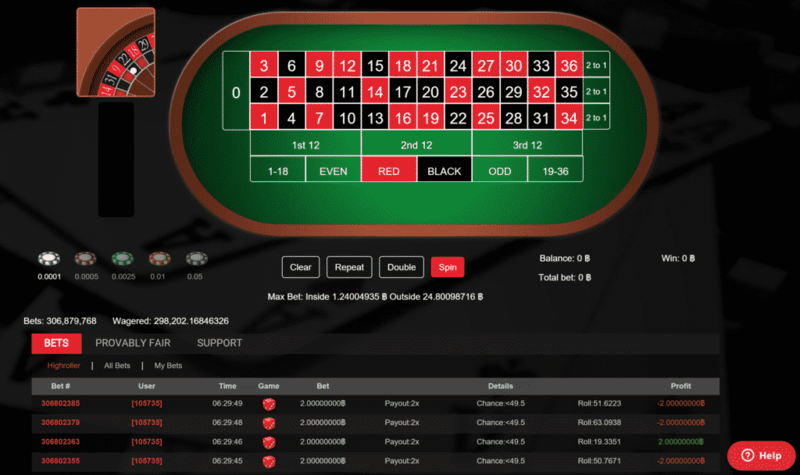 Users are also provided with a table that shows latest bets, leaderboard, stats as well as a chat option. 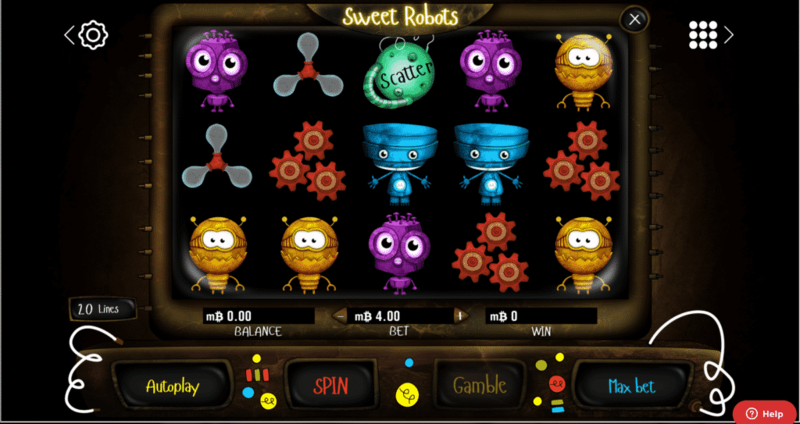 Bet King Casino offers a total of 44 Bitcoin slots, which can be considered a rich reel machine selections knowing that some sites have only several such titles. The games are excellent and not commonly found, thus playing them will be a fresh experience for customers. 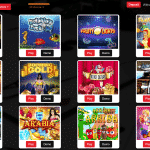 Another good thing about the slots found at this Bitcoin casino is the fact that they offer a good theme variety; thus, players can enjoy games inspired by Egyptian culture, pirates, fairy tales, zombies and etc. Also, there are classic themed slots as well with symbols like fruits, bars and sevens. Several titles recommended to members are Bedtime Stories, Booming 7, Sweet Robots and Devil’s Lust. There is a single Bitcoin roulette table played according to European rules on a single-zero layout. Placing bets on the game is easy, while the respective maximum inside and outside bets are set at 1.20475297 BTC and 24.09505955 BTC. 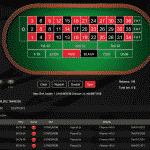 The last game featured at the site is Bitcoin blackjack played with eight decks of cards. Blackjack pays 3 to 2, whereas the dealer always hits on soft 17. Other rules related to the game are that the dealer peeks for blackjack, there’s no doubling after split and no re-splitting is offered. Additionally, users can double only on 10-11, while splitting is allowed on pairs and any two 10-point cards. The maximum accepted bet on the blackjack table at Bet King Casino is 2 BTC. Every bet at Bet King earns players VIP points that can be later redeemed for coins. The site has a three-level loyalty program consisting of a bronze, silver and gold tier. Newbies automatically enter the lowest one, whereas wagering 500 BTC or 1,500 BTC in a month makes you a silver or gold member respectively. The better the level, the better the rewards; thus, bronze members get 0.5 points for every 1 BTC, whereas silver and gold members earn 1 and 1.5 points. VIP points can be traded in for Bitcoin at any time and the conversation rate depends on the number of points (50 for 0.025 BTC, 250 for 0.18 BTC, 1,000 for 1 BTC and etc.). 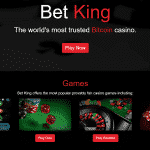 In conclusion, Bet King Casino is a reputable and trustworthy Bitcoin gaming site whose offer is more than enough to keep players entertained for a long time. The variety of slots is amazing, whereas roulette is played under the favourable European rules. Furthermore, the site is mobile friendly; therefore, customers can play their favourite games wherever they are. Finally, the whole experience is enhanced thanks to the rewarding VIP program that pampers regular players with juicy benefits.